Facebook has a wide range of security settings which is vast and elaborate. But the unfortunate thing is people do not know about these features. Either they are lazy or simply not happy with so many settings. Users always keep on complaining about settings and Facebook faces trouble in handling security issues. Many attempts have been made to make users aware of the changes like popping up notifications and help tips whenever you upload an image. Facebook helps you choose who can view you posts. Despite of these, situation has not improved. Rumours say that perhaps all these reasons were accounted for and Facebook has finally decided to built a standalone app that will be able to handle all these security concerns and viewer selections at one stop. …if you have something like Groups, it’s always going to be kind of second-class in the main Facebook app, or even messaging for that matter. In order to make these things really be able to reach their full potential, I do think over time we’re going to have to create more specific experiences. Let’s wait and see if news turn true. 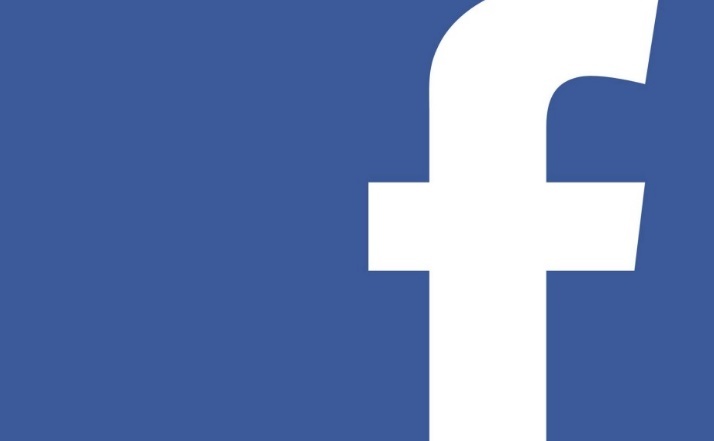 Even though Facebook has chosen not to comments, but there are sources who have claimed to have used a Live internal version of the app.